With just over two years passed since the last TweakWeek initiative launched by Ryan Petrich in which developers were encouraged to release an open source tweak for a whole week, the next imitative TweakWeek 2 is returning. 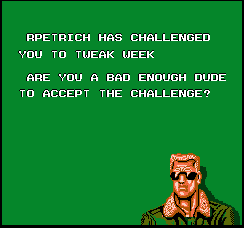 At this years World Wide Jailbreak Conference, or WWJC / JailbreakCon as it’s sometimes known, Petrich brought TweakWeek back to life with the next instalment of the initiative somewhat unimaginatively called TweakWeek 2. TweakWeek was an initiative whereby participating developers would release one open source tweak every day of the week. It resulted in some pretty awesome work, which saw a lot of community participation, and TweakWeek 2 is set to continue this great work with quite a few developers already signed up. It’s not expected to kick off until iOS 7 is released, which is expected to be around the September 10th mark, to be introduced alongside the iPhone 5S and iPhone 5C at Apple’s launch event. The good news is that there still seems to be an active community alive that are dedicated to making awesome tweaks to enjoy on Jailbroken devices, and this may well hint that there are some solid plans in place to release an iOS 7 Jailbreak shortly after announcement. But therein lies the problem – all this great work to bring some quite useful tweaks (so useful in fact Apple borrow some) relies entirely on an actual Jailbreak being released; otherwise all the work is just work, with no way to enjoy it. 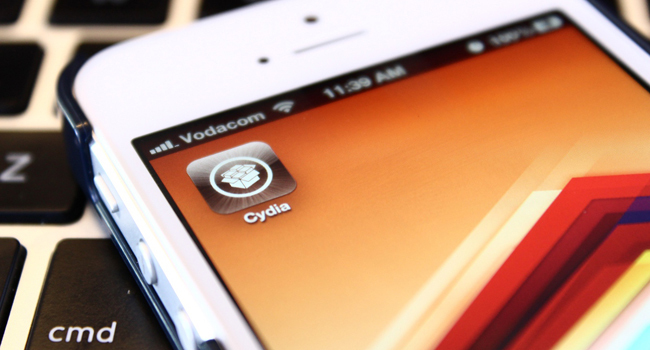 But keeping positive, there have been rumblings around the Jailbreak community which suggest an iOS 7 Jailbreak is completely possible, may already exist, and is just waiting for the right time to be released. So all the great tweaks that come out of TweakWeek 2 can be enjoyed by Jailbroken devices, and who knows maybe even the new iPhone 5S and iPhone 5C.